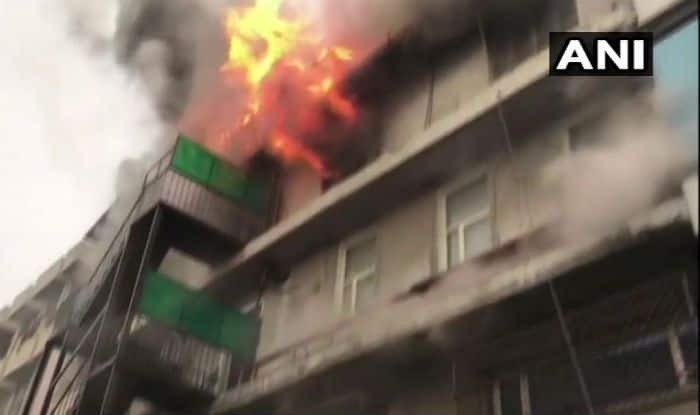 Meanwhile, Delhi Fire Service has begun a fire audit at about 380 hotels across central Delhi in the wake of the massive fire that broke out at Arpit Palace Hotel in Karol Bagh claiming 17 lives. The Delhi government had directed the fire department to inspect buildings which are five floors or more and submit a report on their safety compliance within a week. “Based on the directives of the state government, we have formed six teams to carry out inspections in hotels and guest houses across Karol Bagh area. We have already begun the inspection,” Atul Kumar Garg, Chief Fire Officer said.